GoXtra News: AKA to co-host the 10th Annual Channel O Africa Music Video Awards! 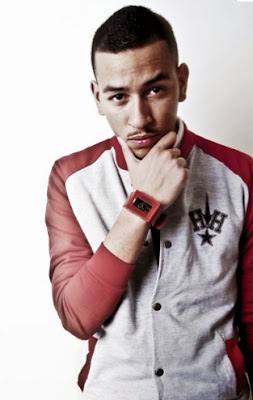 AKA to co-host the 10th Annual Channel O Africa Music Video Awards! Johannesburg - Channel O announced in an official press statement this morning that AKA is to co-host their 10th annual Channel O Africa Music Video Awards taking place on Saturday, 30 November 2013, at Walter Sisulu Square in Kliptown, Soweto. AKA is to co-host Africa’s biggest awards ceremony with fellow industry superstar, Naeto C. The two of them will hold the event together which will be broadcast live on Channel O. The event is pegged to be a prestigious star studded event with the who’s who in the African entertainment industry in attendance. "I am very honoured to co-host this celebration of Africa's finest talent with Naeto C. I won my first Channel O Africa Music Video Award in 2011 and two years later, being in this position is a testament to my loyal following. Thank you to Channel O and the fans. It’s going to be a classic night!” expresses AKA. Africa’s Hip-Hop Prince, AKA, is a multiple nominee for the upcoming award ceremony. 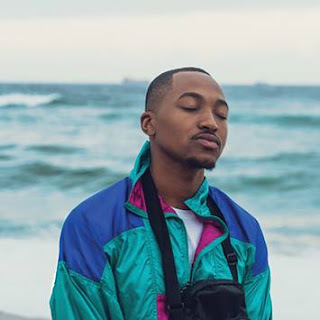 He has received three nominations in the Video of The Year category - for his own song “Jealousy” and two collaborations, Xtatic/AKA & Priddy Ugly’s “Hit ‘Em Up” and Zeus ft AKA & Tumi’s “#DatsWasup”. “Jealousy” is also in the running for the Most Gifted Hip Hop Video – a category AKA won in 2011 for his unforgettable “#1” song, “Victory Lap”.